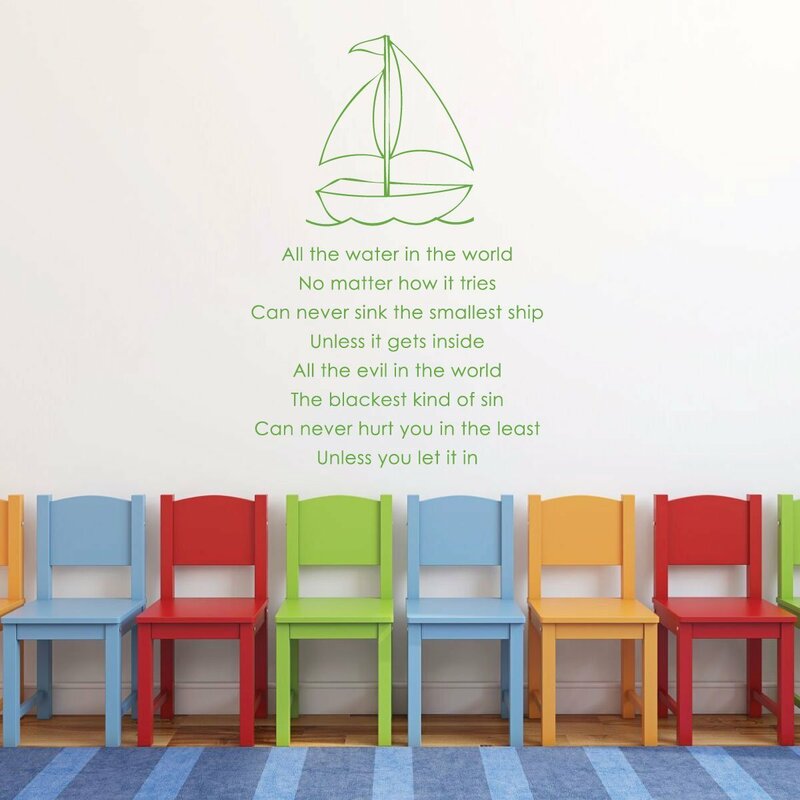 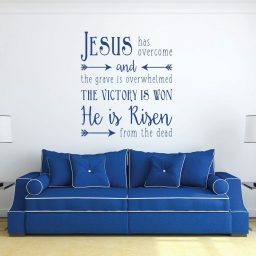 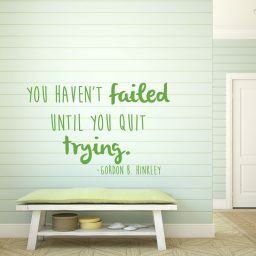 This inspirational Christian poem wall decal portrays the concept that, similar to a ship’s ability to stay afloat, people can avoid sin by preventing evil from getting inside of them. 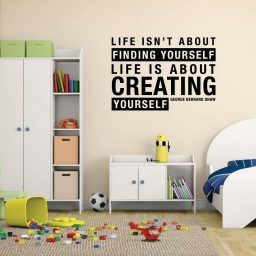 This wall decal and motivational saying also includes an image of the ship referenced in the poem. 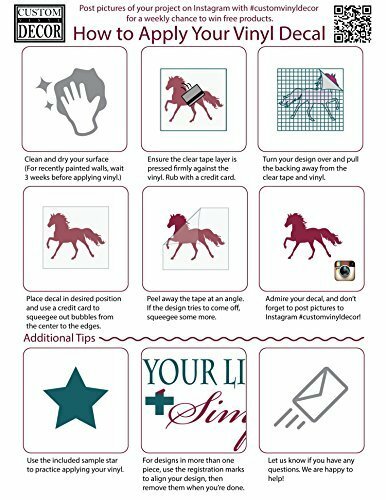 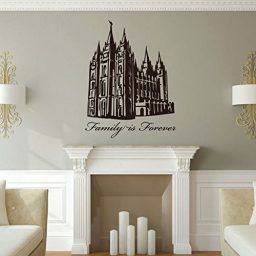 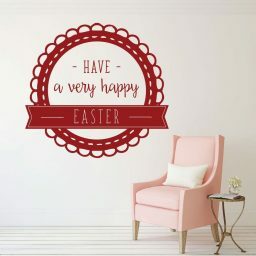 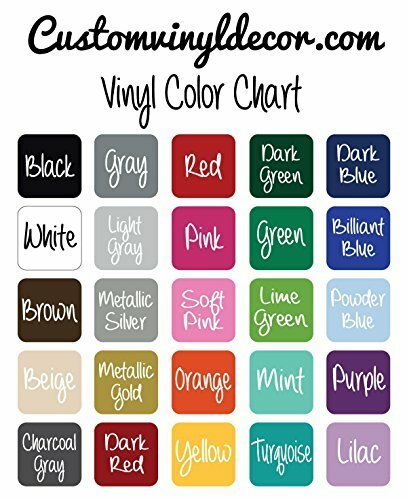 This vinyl decal would be a great addition to your family room, living room, hallway, or bedroom. 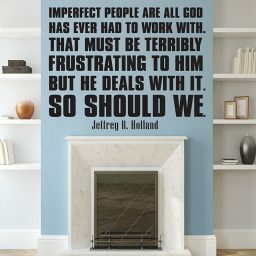 This Christian-themed quote would also be a great decoration for a church.